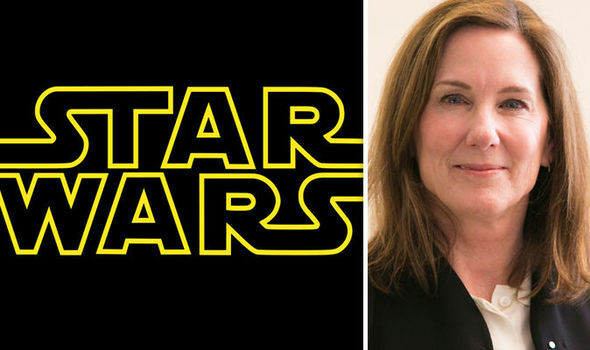 As many fans have called for the ouster of Lucasfilm head Kathleen Kennedy, it appears that Disney is super satisfied with her delivery on the continued success of the Star Wars brand. It was just confirmed that she will continue to head the studio for another three years with a new contract that will see her further expand the Star Wars catalog as they introduce new characters and more movies. Since she took over, the four released films have grossed $4.5 billion which means, even at the dismissal of many fans, she's been a massive financial success for the Star Wars universe as a whole. Disney executives are nowhere near seeing their successful cash cow go anywhere soon. Even with the box office failures of Solo, that character prequel is now expected to become profitable due to home video sales. While there is only one more movie in active production right now, she will continue to work on the upcoming Rian Johnson trilogy as well as numerous other solo movies that may feature expansion of the galaxy as a whole. Being that she runs all of Lucasfilm, she's also helping get Indiana Jones back in theaters for a fifth movie starring Harrison Ford.